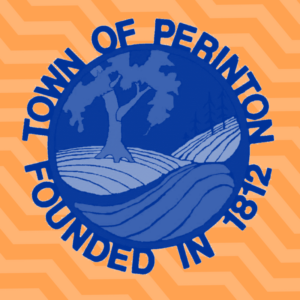 The mission of the Perinton Recreation and Parks Department is to provide safe and satisfying recreation programs, well maintained parks, and clean and comfortable leisure facilities. We are committed to provide valued services that enhance the quality of life of current and future residents. Administrative offices are located at 1350 Turk Hill Rd., Fairport, NY 14450. The Perinton Community Center hours are Monday-Friday 6 a.m.-10 p.m., Saturday 7 a.m.-10 p.m., and Sunday 9 a.m.-6 p.m. For more information call 223-5050 or the 24-hour recorded program information line at 425-1170.